#1 choice for sliding patio doors and vinyl windows Your Window Shoppe Replacement Windows specialize in manufacturing high quality windows and doors for San Diego County homeowners and residents. 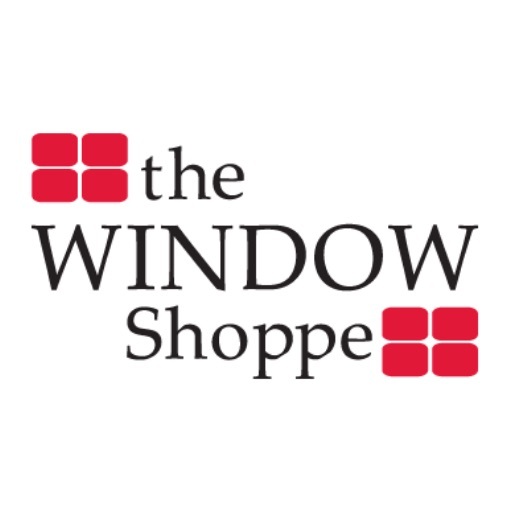 Why should you choose Your Window Shoppe over another window replacement company? As one of the only window companies that builds their windows and doors, we control every step of the process. Customers can even tour and see how we make our products using the same materials as the national brands like Milgard. Because we are a local window and door manufacturer, you get factory direct prices and the best quality for your home from a family owned business. We never use third party contractors either. Only our own team. So if you live in neighboring Carlsbad, San Marcos, Oceanside, Encinitas, Escondido, Solana Beach make the drive and come see what sets us apart.